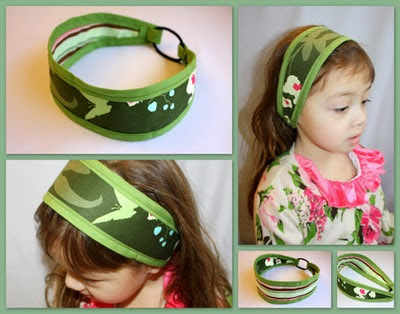 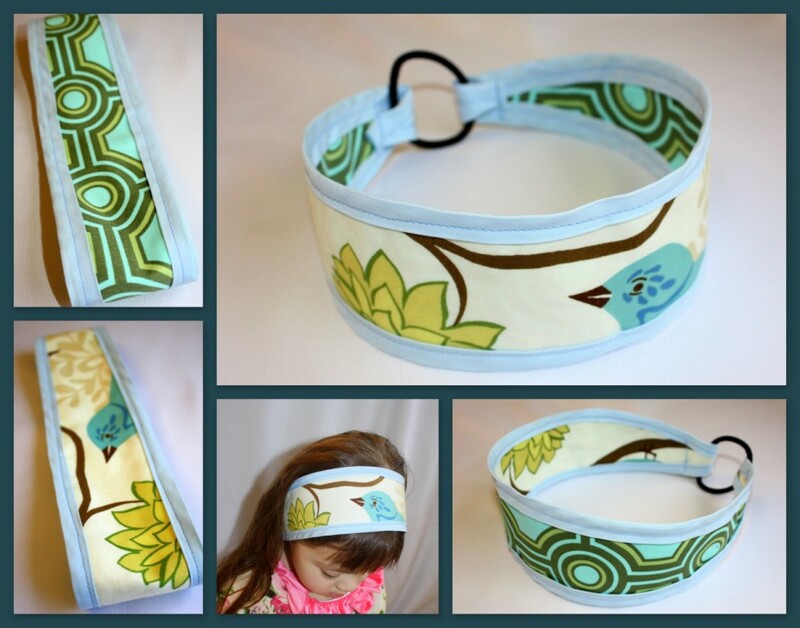 The Createry Shop: Introducing my new line of REVERSIBLE 100% cotton Metal-Free Headbands for toddlers! 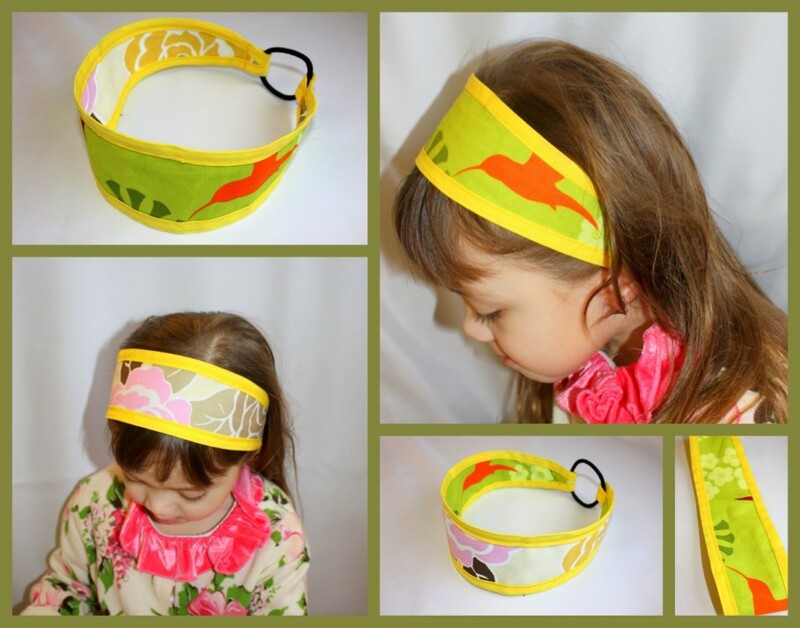 Introducing my new line of REVERSIBLE 100% cotton Metal-Free Headbands for toddlers! I just love seeing kids wearing bright and colourful things, and these headbands are a fun way for kids to look stylish in 2 ways! 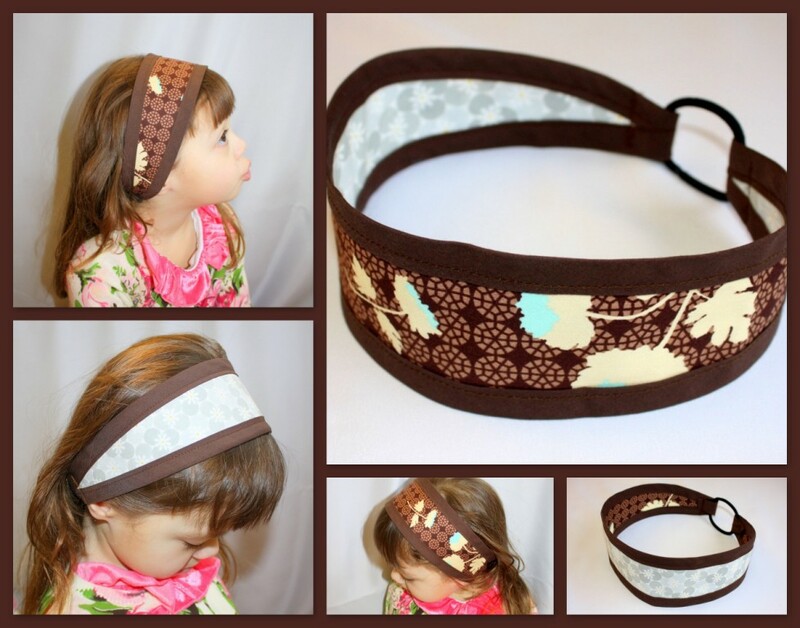 - Headband measure approximately 20 inches in circumference. - Fits most toddlers between 1 to 4 years old. - Headband is reversible and can be worn 2 ways! - Contains an elastic hair tie to ensure comfort. 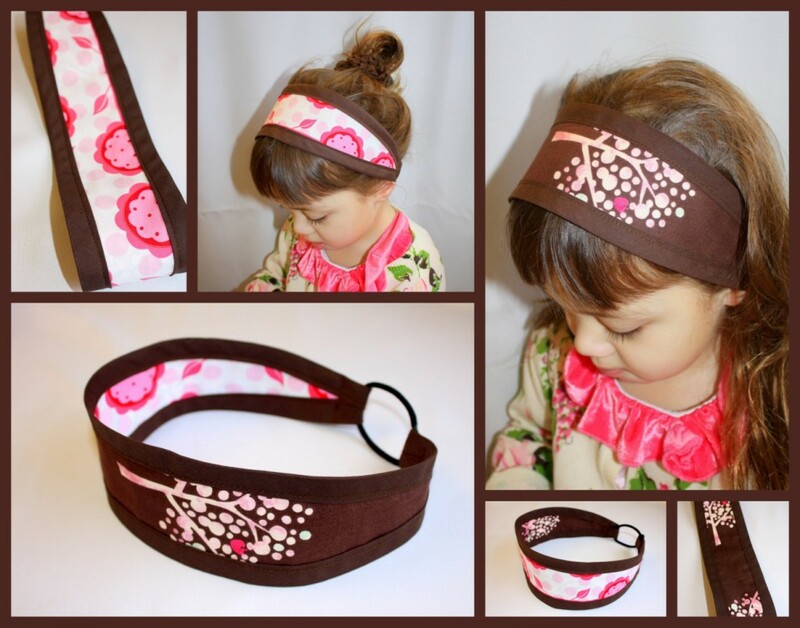 - Headband and hair tie contain no metal parts to ensure no snagging on hair. 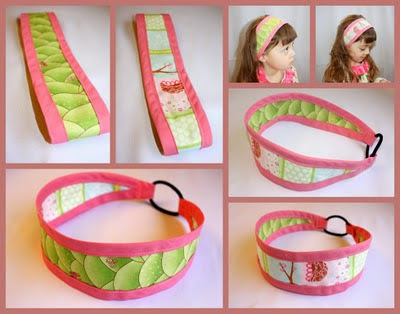 Please visit www.etsy.com/shop/createry or my facebook page for information and for purchasing or contact me directly. I also do wholesale on this item.